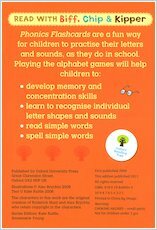 Little learners! Play makes perfect. These games make the alphabet as easy as ABC. 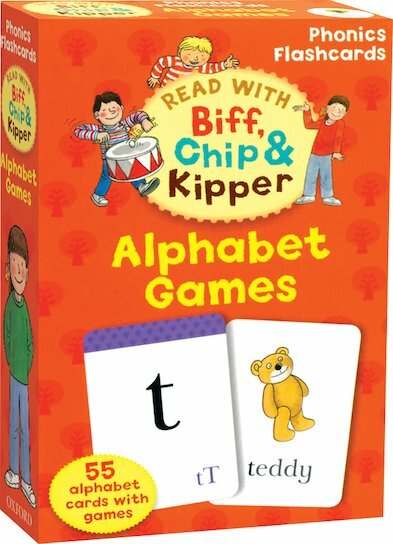 Do you love the Biff, Chip and Kipper stories? We bet you do! Well, these super card games are just as much fun as the books. 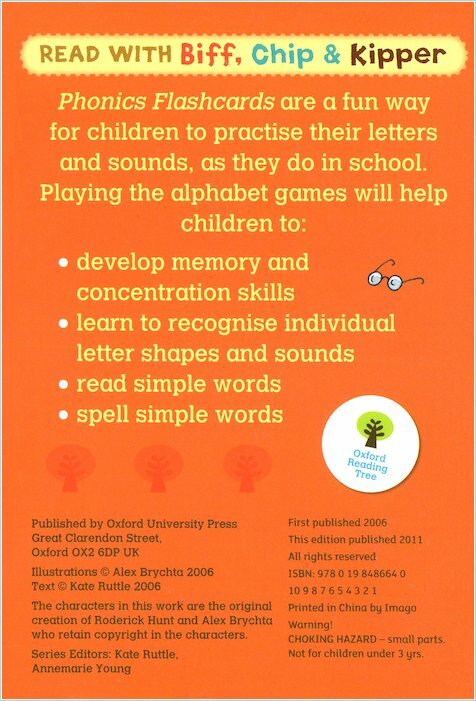 Hours of playtime fun, and you’ll practise your ABC. See how many letters you can learn. All these games can be played with a grown-up or older child, plus one or two little ones. Instant fun for the whole family.